For more insights and advice Mary can be hired for $120. per hour for career counseling/coaching, via telephone or at her office in Manhattan Beach. The session is an opportunity for her to understand more of what your dream career is and give you valuable insights and tools to accomplish your hearts desire. Her Masters in clinical psychology and experience as a Marriage and Family Therapist, allows her to be an attentive listener and communicator. 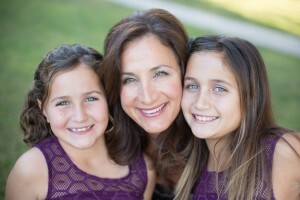 Her 17 years of experience in this business allows her to extend advice that is pertinent to your own life and choices. Please let her know if you would like to schedule a session and receive professional guidance as you take the next leap into this exciting and fun career!